In order to bring the voices of children directly into discussions with the United Nations, Terre des Hommes created a video so children in India and southern Africa could explain how their rights are being infringed. In India, people living on or near the coast are threatened by cyclones, windstorms and heavy rain. Every year, the family and friends of children living close to the shore lose their lives, with the monsoon season also bringing hunger and starvation. Two years ago, Terre des Hommes established a child activity centre to teach children how to stay safe during environmental disasters. The government and civil society organisations have also advised local communities on how to protect coastlines by planting native plants close to the shore, and restoring sand dunes. Now, these communities are asking for an early warning system to tell them when a cyclone is approaching, so they can prepare in advance rather than deal with the crisis as it happens. In southern Africa, many children are forced to live as refugees in camps. They have limited freedoms and are being constantly told what they can and cannot do. Jane*, a child Terre des Homes works with, describes how she has seven people in her family. This causes problems as in the culture she comes from girls should not share a bedroom with their parents, but they have very little space. 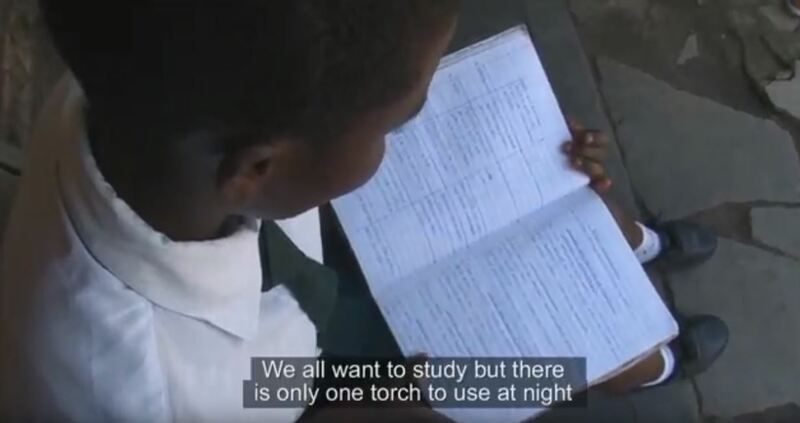 There is also no space in the house to study, and the family only have one torch which needs to be shared if the children want to read at night. But the refugee camp does have a Child Protection Committee. The committee seeks to solve problems that many children living in the camp face, such as drug abuse, child marriage and sexual abuse against children. A lack of jobs for people to do once they turn 18 is also a problem. Without this work, child and adult refugees alike feel like they are just waiting to be resettled. The video was produced to coincide with the full day on the rights of the child at the 2018 UN Human Rights Council, held in Geneva, Switzerland on 5 March 2018.